Born and raised in Pittsburgh, PA… DINO FIUMARA has been exposed to a rich environment of music, art and theater since he was a child, both parents being professional musicians. Dino began studying Jazz at University. He soon became a part of the prestigious Duquesne Big Band, which led to performances with the great Slide Hampton, Herbie Mann, and Tony Williams. 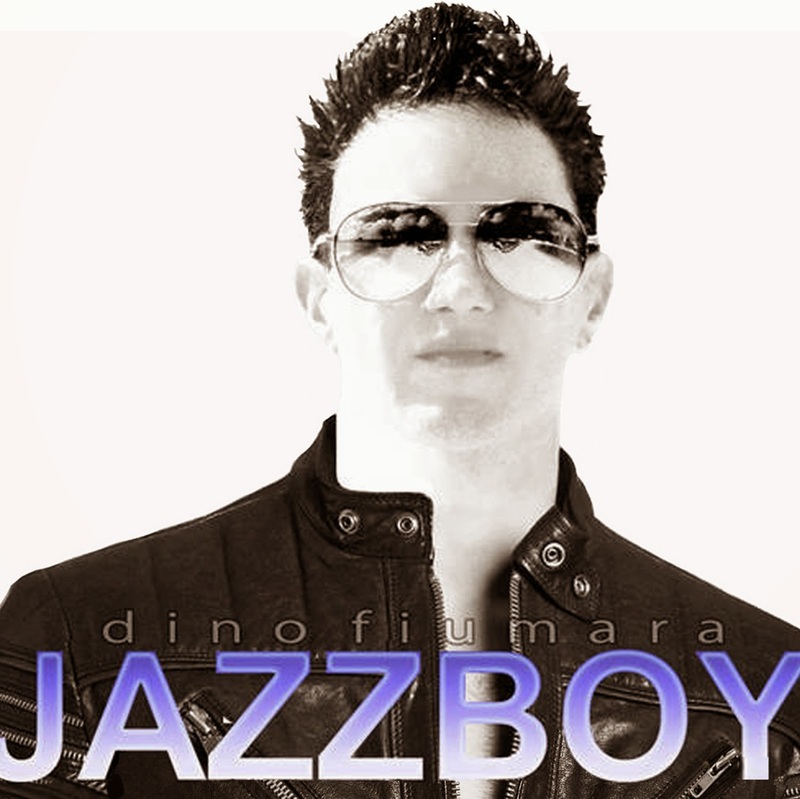 Now, after completing his studies, he is ready to begin his recording career by releasing 5 songs from his forthcoming Album… “JAZZBOY”. Sit back and enjoy!